An X-ray, CT scan or MRI is an amazing diagnostic tool that gives your medical team a view inside your body. In addition to helping us diagnose the cause of your discomfort, these radiology tests can detect problems before they cause symptoms, and allow us to monitor how your body is responding to treatment. However, these exams are not interchangeable. 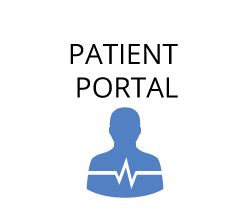 Here’s a quick look at some of our most common diagnostic tests and how your doctor decides which is appropriate for your situation. 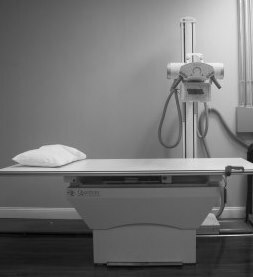 An X-ray passes a small amount of radiation quickly through skin, muscle and fat to define the bone and help identify injuries or disease. An X-ray machine works somewhat like a film camera, creating a negative image so that dense bone appears white and softer tissues are shown dark. A CT (or CAT) scan is a computer-assisted X-ray. It combines a series of images taken from different angles to create a 360-degree view of your bones, blood vessels and soft tissues. For the exam, you lie on a table which passes briefly through a short, open tube. The test takes 5 to 10 minutes and is painless. In certain cases a CT exam may require injecting a contrast solution into the vein to help us see the structures inside your body. Like an X-ray, a CT scan does expose you to some radiation. 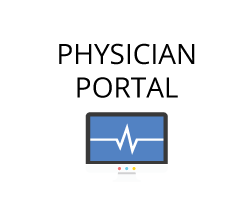 At Toll Gate Radiology, we use specialized software to minimize your exposure. 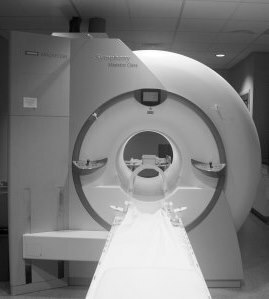 Magnetic Resonance Imaging, or MRI, provides precise and detailed images of organs, soft tissues, bone and other internal structures. An MRI scan uses powerful magnets, a high-tech computer and radio waves to produce pictures of the inside of your body. The test is safe, painless and involves no radiation exposure. The scan is completed in 30 minutes to an hour. To produce sharp, readable cross section images, you must lie completely still while you pass through the machine’s tunnel on a gliding table. Some patients tell us they are nervous about the clanking noises, immobilization and enclosed nature of the test. 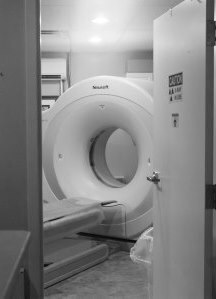 Our technician shares tips on how to arrive at your appointment calm and prepared in How to Overcome MRI Anxiety. 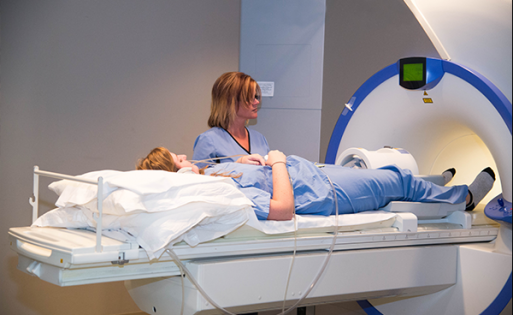 Before you receive an MRI, we screen you thoroughly to ensure you’re a good candidate for the test. For example, having a cardiac pacemaker will likely rule out an MRI. Also, if you are of very large stature or weight, the machine may not be able to accommodate you. 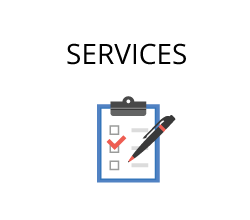 If you’d like more information about which test you need, get in touch. We’ll be happy to answer your questions.